What follows is a repost of an article we wrote a few years back on the old Appalachian theory behind the use of blood tonics. No, it’s not a lost book by Dr. Seuss. 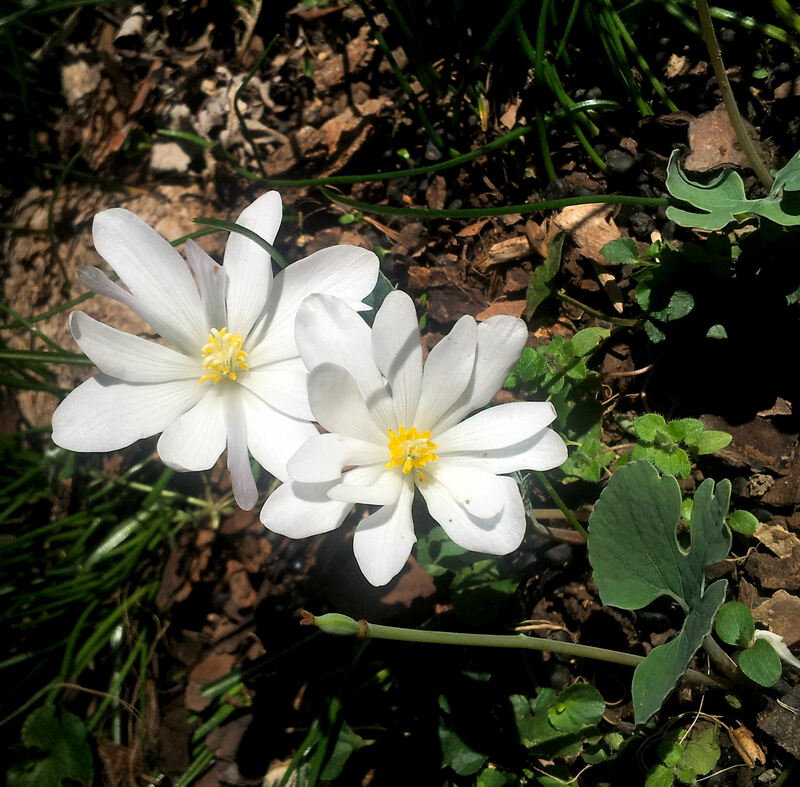 To know a bit about the history and lore that surrounds Spring Tonics you need to know a bit about the Appalachian folk beliefs surrounding blood. There are four states that blood can exist in which are arranged into two sets of extremes: high and low blood, and thick and thin blood. The healthy person has blood that is balanced between these 4 states. High blood has very little to do with the modern concepts of high blood pressure and hypertension but instead is derived from the belief in humors and the practice of blood letting. It can be thought of as high blood volume which results in symptoms like headaches, nosebleeds, dizziness, feeling “flushed”, fainting, rapid pulse and nausea. By contrast, low blood is a low volume of blood or blood that lacks vitality. Symptoms of low blood are fatigue, dizziness, pale complexion and listlessness. Thick blood is thought to be due to the presence of toxins and waste in the blood which makes it more viscous; this is viewed to be a source of sickness if left untreated. Heat intolerance, obesity and sluggishness are symptoms of thick blood. A person who is cold-natured, frail, and slow to heal is thought to have thin blood, which is watery and lacks vital properties. These states express seasonal variation just like the sap in trees. During the winter, blood becomes thicker and lower because of the cold weather and a more sedentary lifestyle. Years ago, a poor diet of canned and dried food in the winter also contributed to this change in blood state. The reason for taking a blood tonic in the spring is to clean out any impurities that accumulated during the winter and help the sluggish blood rise like sap in trees in preparation for the hard work to be done in the growing season. There are regional variations on the prescribed healing herbs and method of taking them; anytime you’re talking about folk beliefs, especially in such a large geographic area as the Appalachian Mountains, that’s to be expected. Healers, root doctors and herbwives developed their own recipes which could be a simple ingredient or a complex blend of roots and herbs. A proper tonic contains herbs that purify the blood, thin or “cut” the blood, and reinvigorate it. We developed this recipe, which we just refer to as our Appalachian Spring Tonic, from our own knowledge of local plants’ properties and from local lore still found in the mountains we call home. Sassafras and Elder are both believed to have been effective in “building” as well as “thinning” the blood and were both common ingredients in spring tonics. Sassafras and burdock promote sweating and act as diuretics, thus (from a folk medicine perspective) proving effective at purifying the blood. Dandelion root is also a diuretic and was thought to help cleanse the liver and kidneys. Plus the tea tastes a lot better than sulfur and molasses-another common spring blood tonic used in Appalachia. Other plants, of course, are used as spring tonics, including pungent greens like poke (Phytolacca americana) and ramps (Allium tricoccum) which cut and revitalize the blood, and native barks like Spiceberry (Lindera benzoin) and Sweet Birch (Betula lenta) which purify and build up the blood. We don’t tend to offer much health advice, but we do heartily recommend that folks drink a spring tonic. Combined with a salad of fresh young greens and a bit of garden prepping exercise, it’s an excellent remedy to shed the sluggishness of winter. Cavender, Anthony. 2003. Folk Medicine in Southern Appalachia. Chapel Hill: University of North Carolina Press. 266 p.
Collins, Kaye Carver and Lacy Hunter, eds. 1999. Foxfire 11: The Old Homeplace, Wild Plant Uses, Preserving and Cooking Food, Hunting Stories, Fishing, and More Affairs of Plain Living. New York: Anchor Books. 314 p.
Wigginton, Eliot, ed. 1973. Foxfire 2: Ghost Stories, Spring Wild Plant Foods, Spinning and Weaving, Midwifing, Burial Customs, Corn Shuckin’s, and Wagon Making. Garden City: Anchor Press. 410 p.